How does your online engagement stack up? Check the benchmarks. How do your response rates stack up? 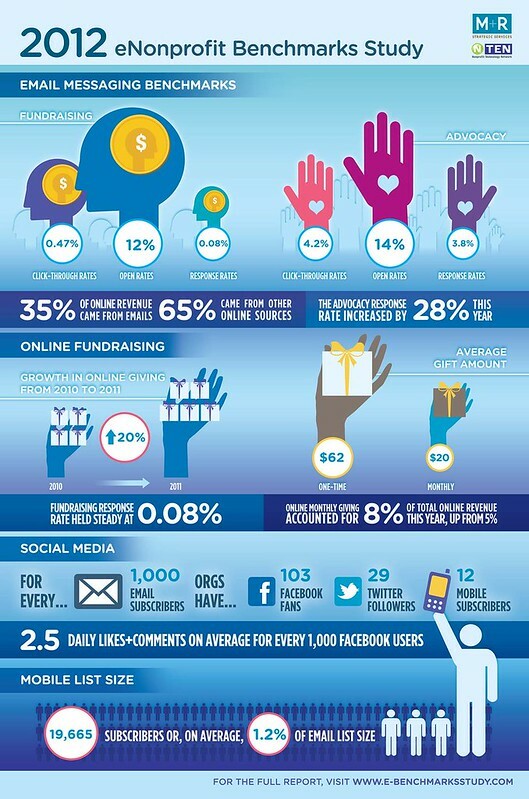 Are you doing better or worse with your online giving, advocacy, mobile and social media? The findings are from 44 leading nonprofits like AARP, Planned Parenthood, and World Wildlife Fund.